This is our updated seven-day hair loss nutrition menu. This guide for individuals who are following our hair loss diet program. There are many different types of acceptable foods for hair loss, but you can use this as a basic guide to assess your hair loss dietary regimen. Your new diet will encompass a variety of cultures. There are many different outstanding food choices from around the world. Every ethnicity can use a low glycemic method for hair loss. You will notice that our hair loss nutrition planner has very few grains. When dealing with hair loss, breads and other grains need to be strictly regulated. You can refer to our gluten informational page for more facts on gluten, wheat and hair loss. Please note that with the hair loss diet, there are no pre-packaged foods or processed foods permitted. Click here for more information on processed food and why you should avoid it. The hair loss diet is very challenging. You may have to cook three times a day. You will have to learn completely new ways of eating. Keep your eyes on the prize. This works. When you're eating low GI foods, you will never experience hunger. As long as the foods fall below 55 on the glycemic index scale, they are perfectly fine to stop and reverse hair loss. These foods are very satisfying and rewarding. Any recipe featured on The Healthy Diet Paradise is classified as low glycemic foods. Every single recipe is checked and qualified for admission into our hair loss diet program, and has to pass very strict standards. Link here to our recipe page for lots more food options for your hair. Our hair loss nutrition planner lists salads several times. The salads you need to eat should contain liberal amounts of raw purple cabbage, fresh cut up carrots, dark, juicy red tomatoes, plump avocados, crunchy cucumbers, raw spinach leaves, green onions and fresh bell peppers. So it actually becomes a vegetable salad. We use spinach. Iceberg lettuce has no nutrients. Always choose dark, heavy green leaves for best hair loss nutrition. If possible, eat this type of salad every day. And always eat the vegetables in the salad raw. Red meat needs to be strictly moderated. 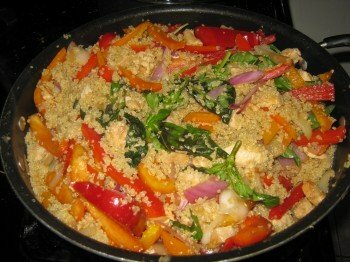 Any recipe we have that shows red meat, you can substitute shrimp or chicken and add it to vegetables. Although we show different types of foods, fish is king. We highly recommend a diet rich in wild caught, deep sea cold water fish. Wild-caught fish and salmon should have a healthy, deep sea odor. Farmed fish has no odor. Our seafood of choice is Vital Choice. Click here to learn about the properties of salmon and to order Vital Choice salmon. We list different types of milk on this page. It's very important to avoid soy milk and soy products because they've been linked to hair loss. Please read our page on the dangerous side effects of soy. For the fastest results, mix a heavy vegetable mixture with fresh fish at least ten meals per week. Some vegetables, like leeks and red Swiss chard, do not taste good. The reason they are so distasteful is because they are chock full of phytochemical plant compounds. Vegetables are stuffed with nutrients, and sometimes these plant chemicals have a very strong taste. Your new diet requires plenty of vegetables. Vegetables very effectively reverse hair loss through a process called DNA remethylation. Try to eat vegetables along with natural black beans or pinto beans whenever possible. Natural beans also have plant compounds like choline that reverse hair loss. Cultures that eat beans as their staple have beautiful, thick hair. Click here for our black beans recipe. Click here for leeks recipe. Your new diet will remove sugary beverages. As far as beverages go, water or green tea is the top solution for hair loss. Drinking water and green tea lowers inflammation in your body, and provides an ideal atmosphere for full, thick hair growth. No sodas, fruit juices, HFCS (high fructose corn syrup) or even diet sodas. Good clean water is all you need. Click here for our page on the nutritional properties of green tea. Although fruit juice sounds harmless, it is not. Fruit juice of any type is a 100 on the glycemic index. You will also notice that occasionally, we list dinner foods as breakfast foods. This reason for this is that most American breakfast foods are very high glycemic, and this switch is done out of necessity. 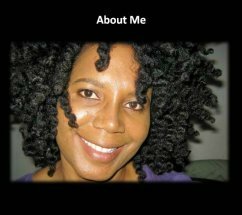 Visit Sheree's profile on Pinterest. Do you have questions about the hair loss diet? 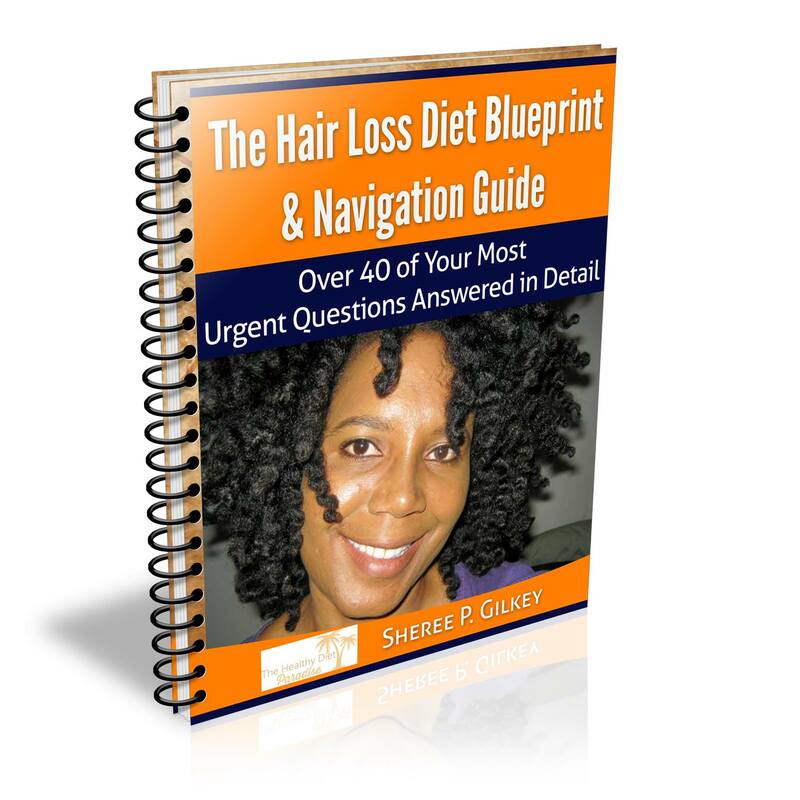 Order The Hair Loss Diet Blueprint & Navigation Guide here. Look at this delectable meal plan for hair loss. 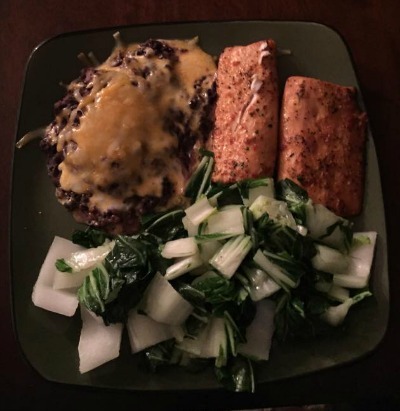 It contains sockeye salmon, black beans and cheese, and sauteed bok choy. Snack: One bag of unshelled peanuts and 10 baby carrots. Day 3 Lunch: Broiled chicken breasts topped with seasoning like parsley and provolone or mozzarella cheese, sauteed kale and red onions, one cup of lentils, one mango. 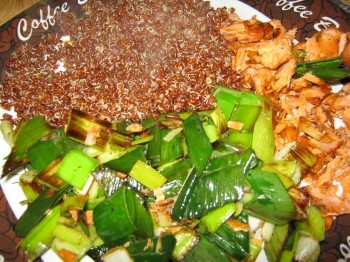 Day 3 Dinner: Salmon patties, brown rice, black or brown beans, chopped sauteed bok choy and onions, an apple for dessert. Click here to learn how to prepare and cook bok choy. Snack: One can of sardines, one nectarine or plum. Day 4 Lunch: Chicken burrito bowl with cheese, avocado, black beans, brown rice, tomato and sour cream. This one is a keeper. I borrowed the idea from Chipotle's Restaurant. Day 4: Dinner: Chicken Adobo, full vegetable salad, brown rice, lemon water. Sardines are one of the most important foods for natural hair loss nutrition. Eat sardines daily whenever possible. This bread is specifically made for and by The Healthy Diet Paradise. It does not use sugar or flour, and it's moist and sublime. This banana walnut recipe will amaze you, and it won't hurt your hair. We took an actual gold medal winning recipe and modified it to become low glycemic and gluten free. For a seven-day menu of gluten-free breakfast recipes that are healthy for your hair, click here! For a complete list of safe snacks, click here! For rules about how to use brown rice pasta with the hair loss diet, click here. This page also has a recipe that's simple and easy to make. For top rated hair loss nutrition, you are encouraged to eat dinner foods for breakfast. This helps you to avoid boredom and monotony and increase your variety. Eighty percent of American breakfast foods are high glycemic and should be avoided at all costs. These items include white flour pancakes, bagels, orange juice, regular breads, hash browns, grits, instant oatmeal, waffles, Pop Tarts, muffins, biscuits, boxed cereals, cinnamon rolls, donuts, et cetera. If you desire something healthy for breakfast, try our zucchini bread recipe here! Day 5: Lunch: Broiled or pan fried salmon with spinach, purple cabbage, cherry tomatoes, scallions, raw broccoli, celery and shredded carrots, side of Peruvian beans. Day 7 Lunch: Grilled salmon, steamed Brussels sprouts, one cup of cashew or almond milk, one large glass of water. Day 7: Dinner: Leeks, Carrots and Onion Soup, pinto beans or black beans, brightly colored salad. When you've fully mastered the hair loss diet, be sure to click on our desserts recipe page. We have a list of nine gorgeous desserts that fully pass our hair loss diet guidelines. Click here to view the page. Be sure to download the Hair Loss Diet Quick-List. This 30-page PDF download gives detailed information on which foods to eat and which foods to avoid. It's $9.99 with no tax or hidden fees. 100% money back guarantee within 30 days if you're not fully satisfied. Download it to your Android, iphone, smart device or computer, and shop with confidence! 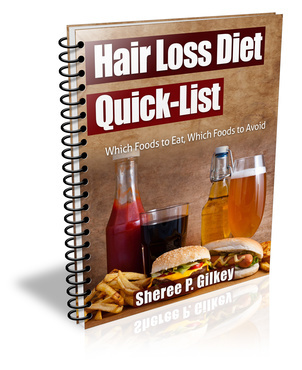 Click the button below to order the Hair Loss Diet Quick-List PDF Download. Have you read something at The Healthy Diet Paradise that sparks your interest? Leave me a comment in the box below. 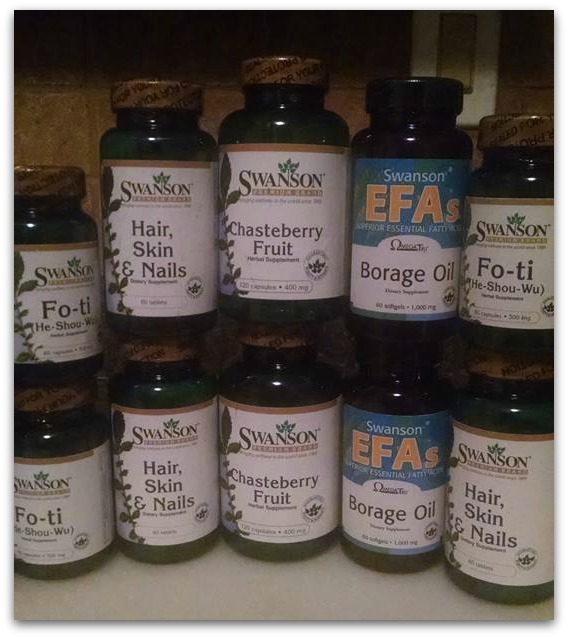 Click the picture below to view our hair supplements page. 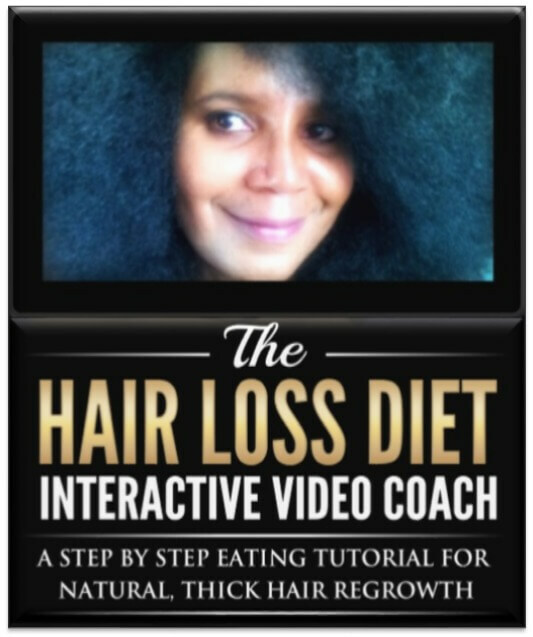 Order The Hair Loss Diet Interactive Video Coach for step by step instructions on how to master the hair loss diet. Click here for more!